We are a Veteran-Owned, family operated small business located in Arlington, TN. The business has been in operation since 2002, and we continue to grow by adding more brands and high quality headwear all the time. 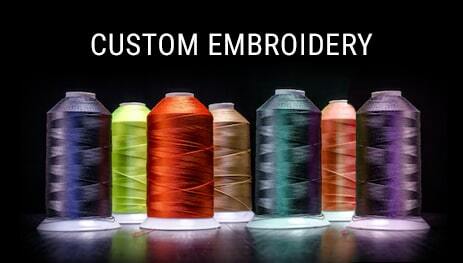 We also offer the best custom embroidery in the business! If you're in the Arlington or Memphis, TN area, please feel free to stop in, check out our showroom and say hello to the friendly staff! 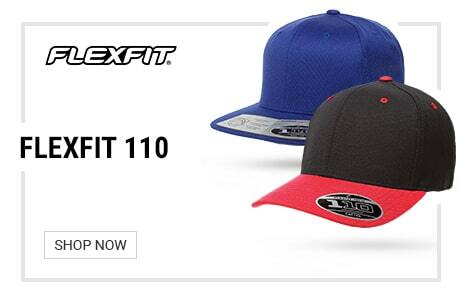 We look forward to working with you for all of your headwear needs. 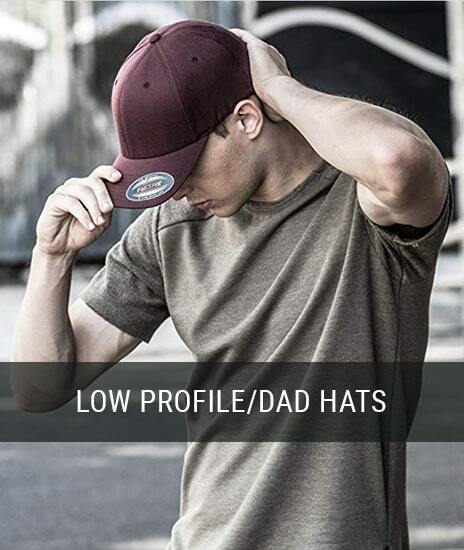 At The Hat Pros, we know just how valuable a good hat that fits well can be. 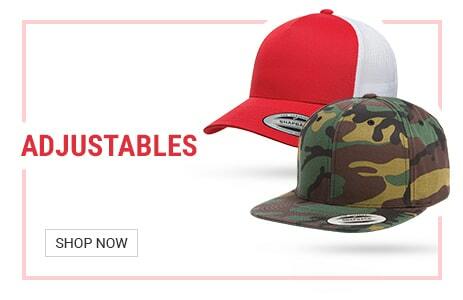 Whether you’re wearing a hat for style, sun protection, temperature control, or just to express your team spirit, it’s important that your hat be high quality and correctly fitted. 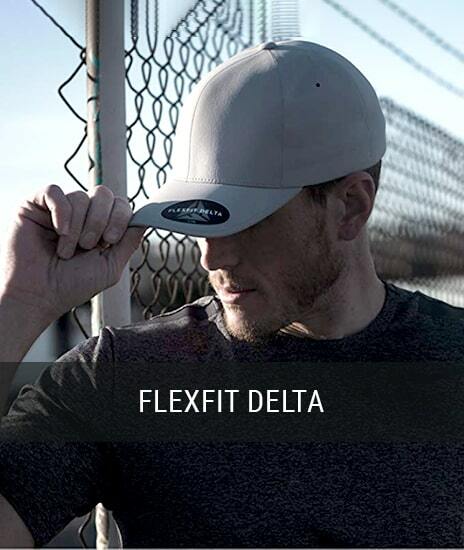 A poorly fitted hat might give you a headache or obscure your vision by refusing to stay in place. 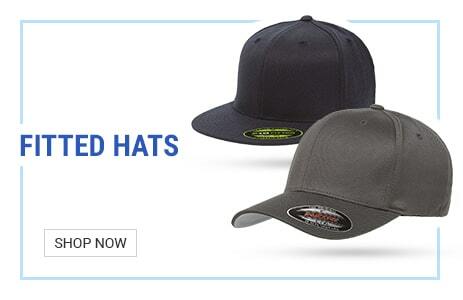 At The Hat Pros, we’re determined to provide only the highest quality products to our customers. Hat was for my son, it fit all the criteria he was looking for, and he loves it. You'll have a repeat customer for sure! I’m very pleased with these hats great quality and style I will be buying more. Very happy with my hats! Will definitely do business again. Product is as stated. 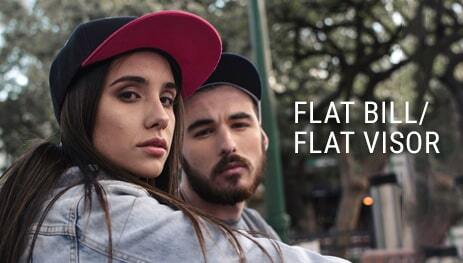 Yupoong hats have a great fit and and feel. That hat is deep. I ordered a black and red one as soon as the blue one arrived and I tried it on.